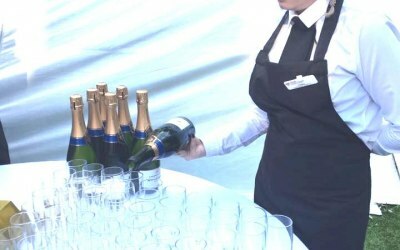 Hospitality, Bar & Event Staffing Specialists. Our focus is on our staff, their focus is on you. 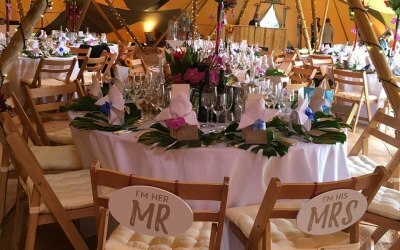 At Your Events Team (YET), based in Oxfordshire, we’ve been carefully developing and growing our fully managed teams since 2014. We know everyone personally. We work with the same people, event after event. That means you can trust them to deliver and your wedding/event will be a rip-roaring success. Or you can put our heads on those plates. 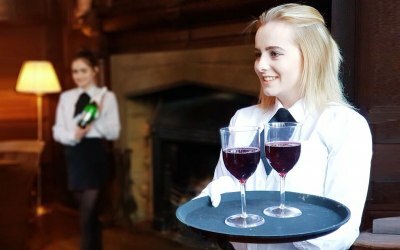 Here at YET, our hospitality team are highly trained. 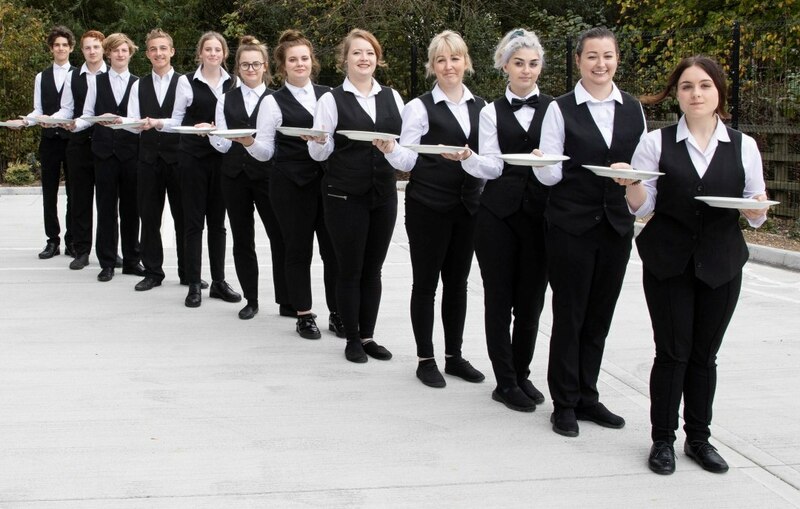 We’re working towards an ‘excellence’ accreditation from the hospitality industry authority. Put our staff into a 5* hotel and they wouldn’t need much training. Could you say that about your last experience with hospitality? 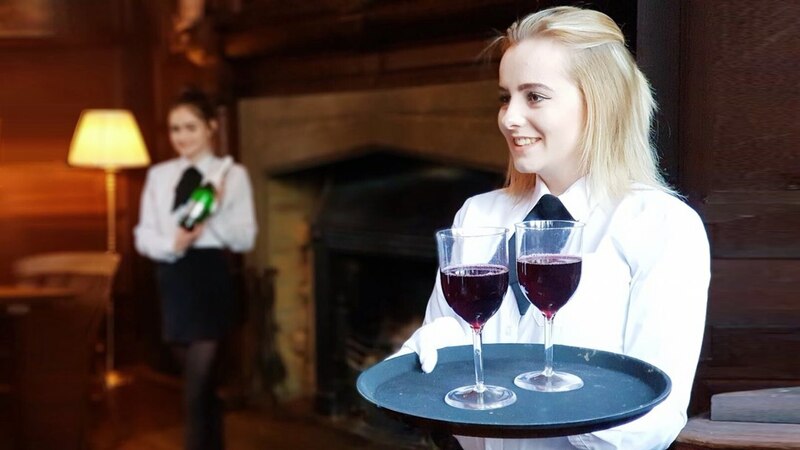 Our Hospitality Team is hugely popular with wedding clients, event management companies and venues. Great for a formal dinner. Jade and Rachel were the crucial ingredient in making my charity wine tasting a success. They arrived promptly, smiling, in full uniform and ready for action. 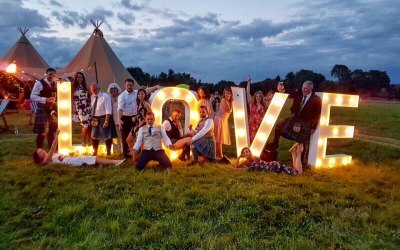 Their sunny disposition and “can do” attitude made them a joy to work with and all my guests said they did a brilliant job. The venue was packed but they glided effortlessly around, serving and clearing, alert to where people needed dishes and glasses replenished or cleared. They automatically attended to many other little details including blowing up and hanging balloons and leaving the kitchen tidy & clean; I cannot praise them highly enough. 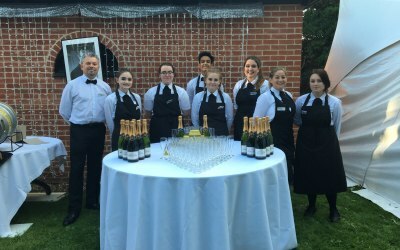 Leah in the office was super-responsive and I know that several of the guests will want to employ this delightful company in future, as will I.
Thankyou for your glowing review it was an absolute pleasure to work along side you for your charity event, and would love to work for you again in the future, all the best. Leah, Brian and the team were wonderful. We kept throwing added tasks at them and they didn't bat an eyelid. The team were professional, diligent, attentive and importantly, always smiling. They were a pleasure to work with and I wouldn't hesitate to recommend them to anybody, for corporate or social events. Please to pass my sincere thanks to everyone who made up the team. 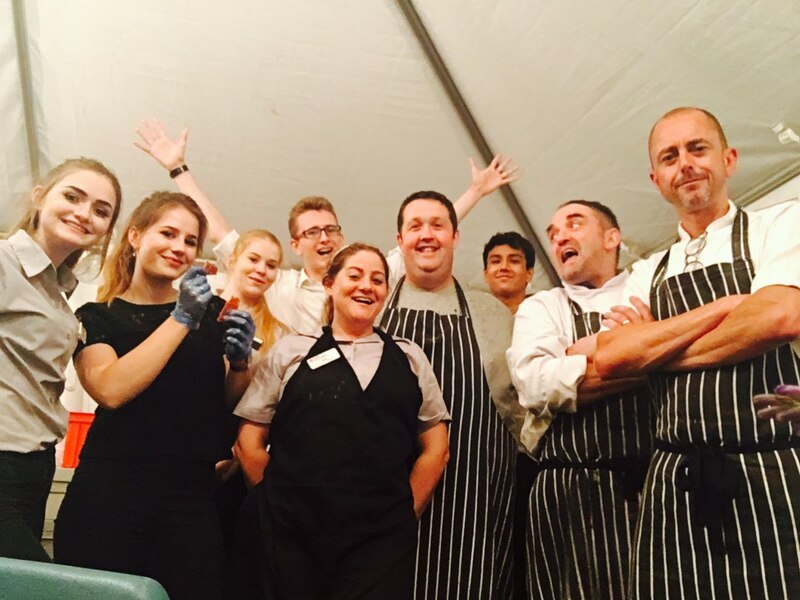 They all worked very hard and helped ensure we all had a great evening. Leah and the team were a great help for a very last minute request. 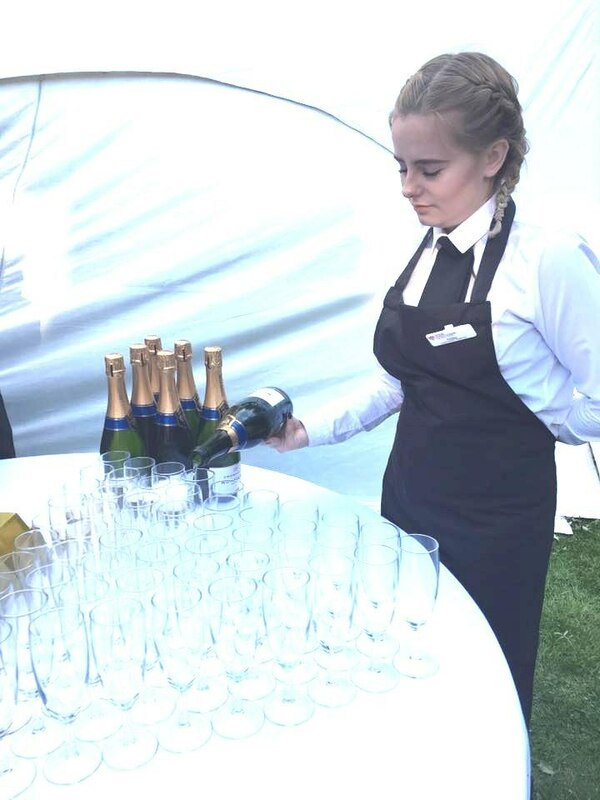 We held a private dinner for 30 people and Your Events were able to quickly organise help for us despite the request coming in very late in the day. Their service was great, very professional but made the clients feel at ease. They were also great to work with which was a bonus! 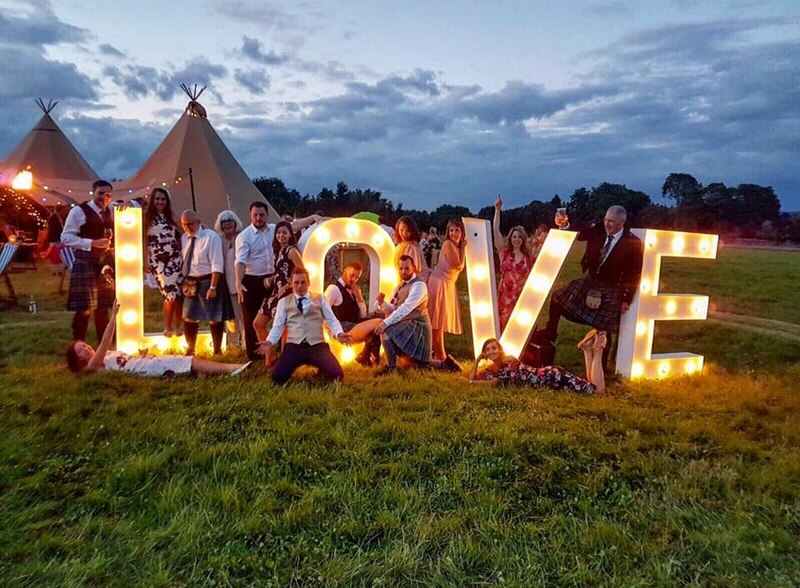 I cannot tell you how amazing the team were at our wedding. They were simply wonderful and so many of my guests have since commented on how brilliant they were. We cannot thank you enough! 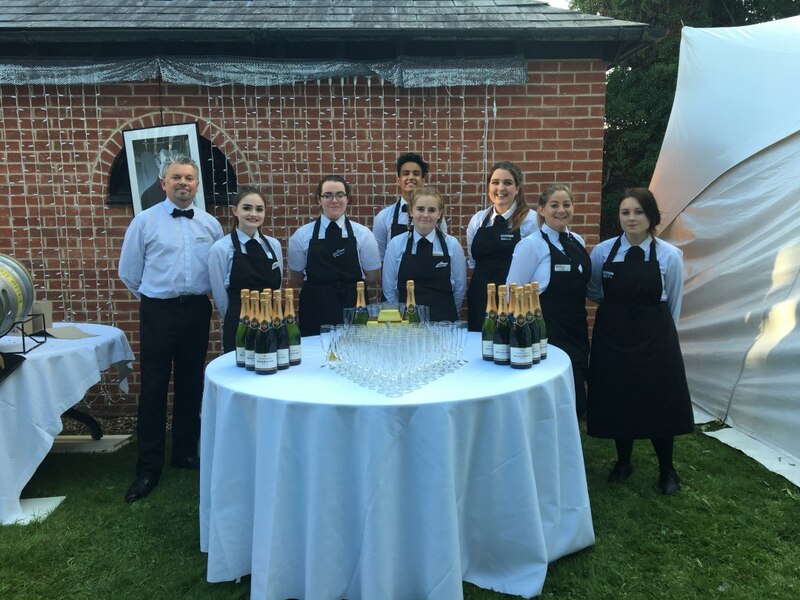 Leah and her team did a wonderful job at my daughter's marquee wedding reception. 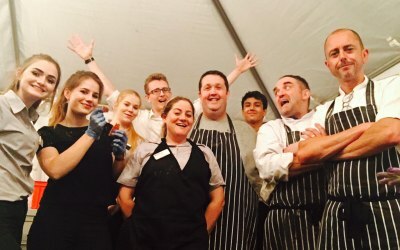 They had to deal with chef's they had not met before in an unfamiliar venue but rose to the occasion and ensured the smooth running of both the afternoon and evening events. Nothing was too much trouble. Prior to the event, communication was excellent and we were confident we had chosen a good team to handle the day. Thank you Leah and co! Leah and her team provided and excellent service at our wedding! They were professional yet fun and worked extremely hard all evening. Thank you Leah for making our day extra special! God bless you. Marva and Martin! 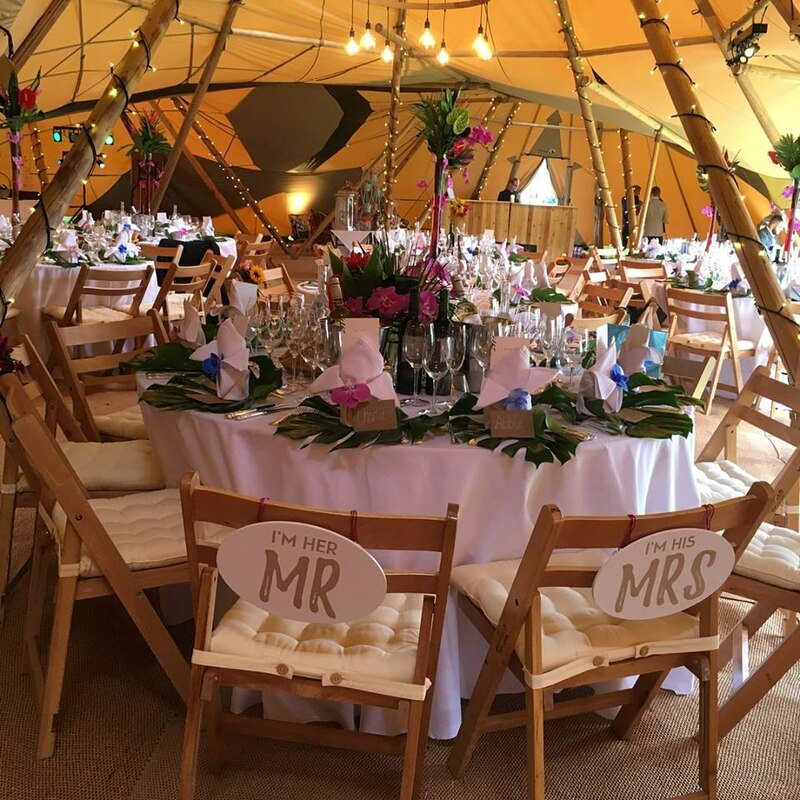 Get quotes from Your Events Team and others within hours.